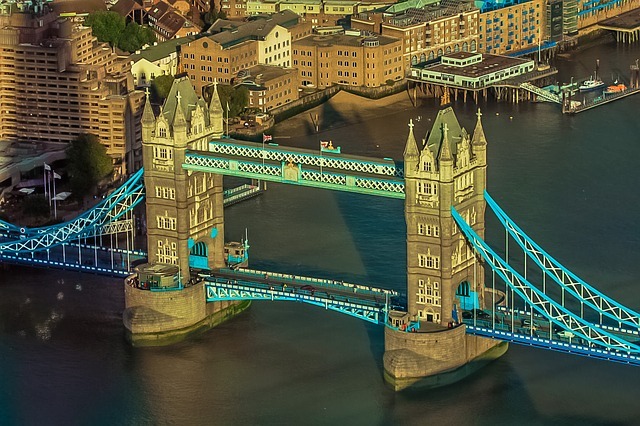 London is renowned for its world-famous attractions, poor weather and unbeatable afternoon tea. 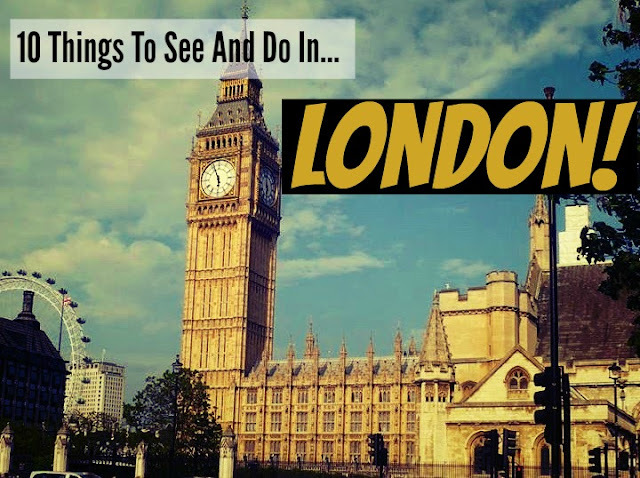 Visiting London is high up on many people's bucket-lists, as are sights like Hyde Park and London Zoo, but what are the top things to see and do in London? Read on to find out! 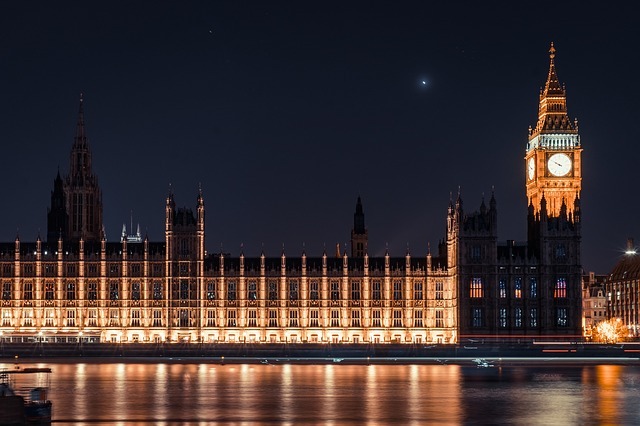 Big Ben is arguably London's most iconic attraction. It is actually free to go up Big Ben, but only if you are a UK resident who books at least 6 months in advance... Personally, we think seeing it from the outside is enough - it's 96 metres tall, 161 years old and like I keep saying, 100% iconic. To annoy and confuse everyone, Big Ben is actually the name of the big bell inside the tower, the tower itself is officially called 'Elizabeth Tower' after the Queen. This is actually a trending theme in London - almost all the top spots have a 'nickname' that everyone knows (e.g. Big Ben) and then also an official name that not many people know (e.g. Elizabeth Tower). 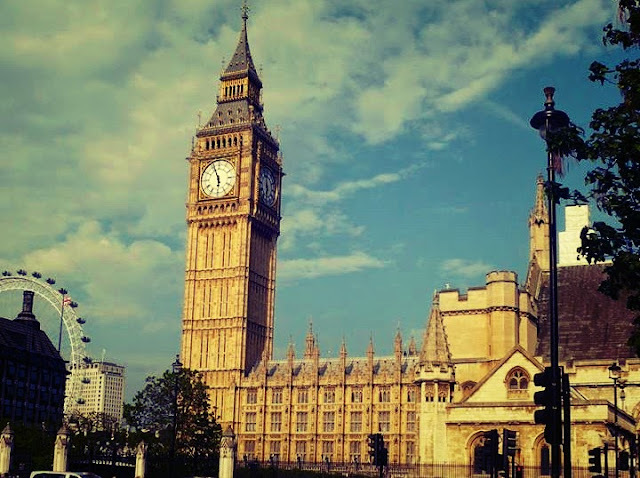 Latched onto Big Ben are the Houses of Parliament (officially the Palace of Westminster). This is where the Parliament of the United Kingdom of Great Britain and Northern Ireland can be found. Most interestingly though, this is the building that Harry Potter and his pals flew past in the Order of the Phoenix. You can attend a debate for free if you would like. We've been on a tour of the Houses of Parliament which was interesting, but so filled with facts and history that we were pretty tired afterwards. If history and politics are your thing, then this is a must do when you visit London, if it's not, then just stick to a photo of the outside. 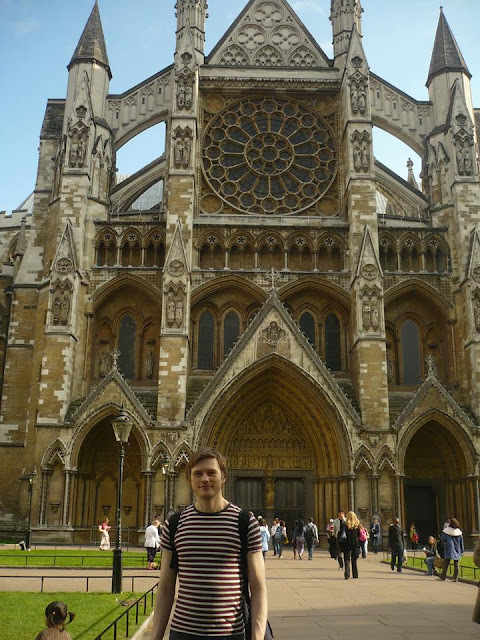 Westminster Abbey is a one minute walk from the Houses of Parliament. Like Big Ben and the Houses of Parliament, it too has an official name no one uses (in this case, the Collegiate Church of St Peter at Westminster). Westminster Abbey is a must for anyone who loves the TV show Friends (Chandler was Westminster Crabbey there), anyone who loves Kate and Wills (they were married here) and anyone who loves British history (since 1066, almost every Queen and King of England/Britain has been crowned here). Walking over Westminster Bridge (which is a nice toothpaste green colour), and of course walking over the River Thames (which is not a nice green colour). Should you bother going on the London Eye? Some people don't enjoy it, saying that it's too expensive and you have to queue for ages, but with a bit of forward planning you can avoid both of those things - tickets booked online and in advance are cheaper, and there's the option of buying a queue skipping ticket. We've been on it, I'm secretly scared of heights and found it a bit much, it's up to you whether you have 'ride the London Eye' or just 'visit the London Eye' on your bucket-list. The Bridge opens up in the middle to allow boat traffic through (which has priority over car traffic). During the 2012 Olympics a set of Olympic Rings hung down from the top of the bridge - and would fold up every time a boat went through (despite weighing 13 tonnes). Most importantly though, in Spice World the Movie, Posh Spice is driving the Spice bus, they approach a bridge and the gap begins to open to let a boat through. Posh Spice jumps the gap and saves the day - Tower Bridge is that bridge!! As you'd expect, the Tower of London is very close to Tower Bridge (5 minute walk). 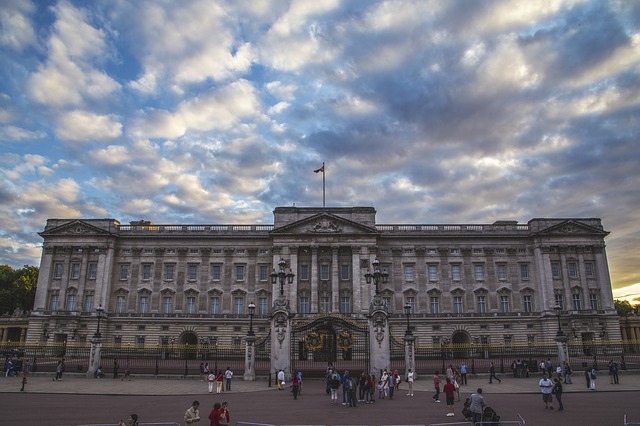 In keeping with London's other iconic spots, this one also has a special official name that no one's heard of: Her Majesty's Royal Palace and Fortress. Parts of the Tower of London date back to as far as 1078. Among other things, it has been used as a prison (the most notably prisoner being Queen Elizabeth the First). We like the Tower of London, perhaps the best part of which is you can see the Crown Jewels there. Entry price is fairly steep (£21.45 for adults), but the Tower of London is almost always included in '2 for 1' deals or Tesco clubcard offers or any other London vouchers that you can get your hands on. 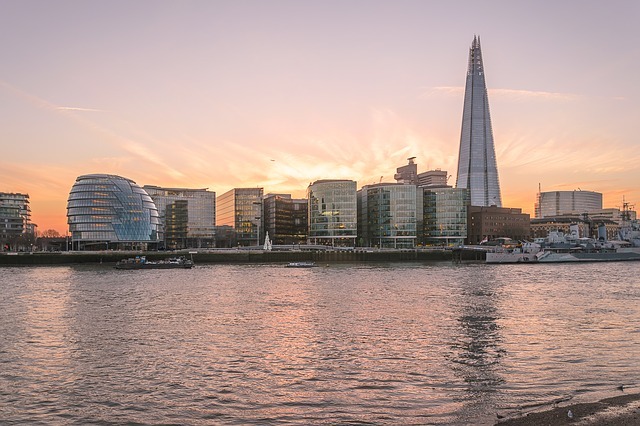 The Shard is one of London's most recognisable sights. As the tallest building in the European Union it towers above London. Personally, we think it's a bit of an eyesore, though it is cool that it featured in a Doctor Who episode (albeit it one of the bad ones). Nevertheless, the good thing about tall eyesores is that when you go to the top of them, you a) get a perfect view of London and b) the eyesore itself is not in your picture. 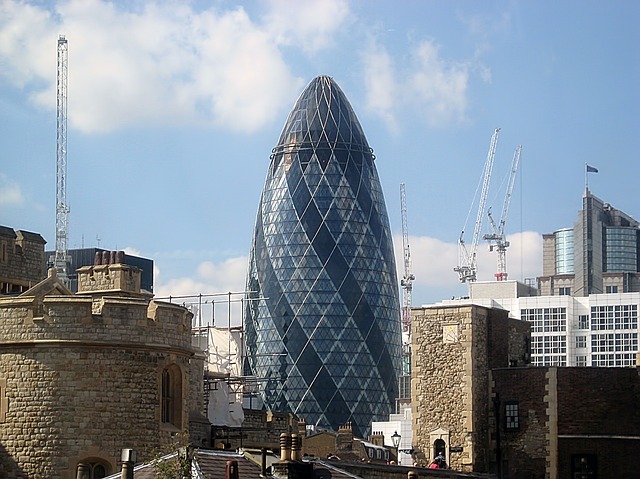 The Gherkin is also a relatively new addition to London, but that doesn't stop it from having a nickname (the Gherkin) and an official name not many people know (30 St Mary Axe). The Gherkin is the 10th tallest building in London, so whilst it's not as tall as the Shard, we definitely think it's better looking and more recognisable. Harrods is a very upmarket shop which is definitely worth a look around - they don't mind you looking and not buying, but they can be a bit weird when it comes to what you wear in the shop. For example, when we went in they told Tanbay he'd have to wear his rucksack on the front (lol). However, they were very polite about it (unlike the rude Ritz employees). The two best things about Harrods are the food court and the kids section. They have impressive, delicious food and the kids section is straight out of Charlie and the Chocolate Factory. 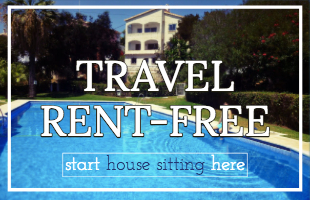 Those of you who are already familiar with our travel blog will know that we love to house sit. 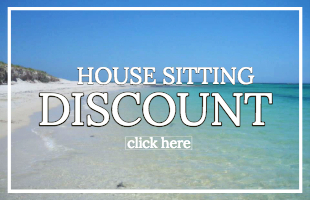 The good news is that there are always lots and lots of new London House Sits advertised on our preferred House Sitting website: Trusted House Sitters. 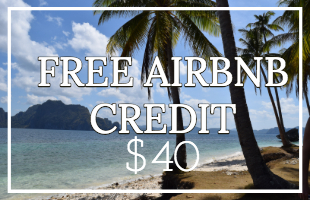 The bad news is that if you are new to House Sitting, you might not be able to get a London House Sit. House Sitting is competitive and *understandably* everyone wants to House Sit in London so competitive is even higher than usual. London will always hold a very special place in our hearts (Laura being British and Tanbay being in love with Britain). 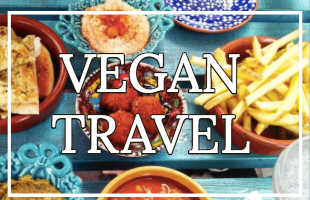 Whilst we can't say London is our favourite European city (that would be Rome or Berlin), we also can NOT allow you to skip London on your travels, it really is like nowhere else. Connect with us on Instagram, Pinterest, Twitter and Facebook for more hot tips and useful guides! 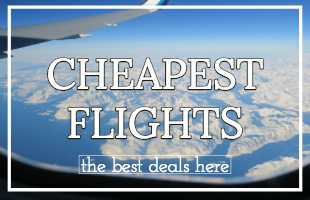 This post is written in association with Expedia.ie. All opinions are our own, as always.